Based in Dorchester, Dorset, The Watercress Company is a progressive and enthusiastic company. 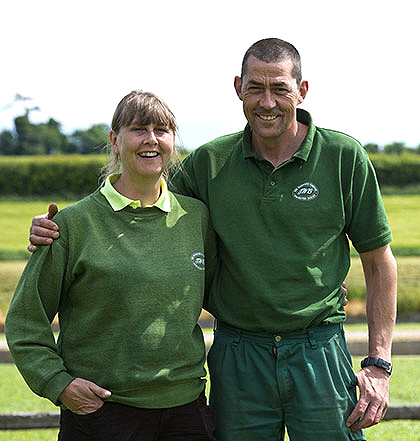 The purpose of our business is to produce the finest quality products in a safe and sustainable way across our farms in Dorset, Hampshire, Spain and Florida. To do this we have an amazing team of over 300 experts, from really well trained seasonal staff to specialist managers in production, technical support and commercial roles. Our business is now 21 years in the making and was founded by our Chairman, Peter Old. 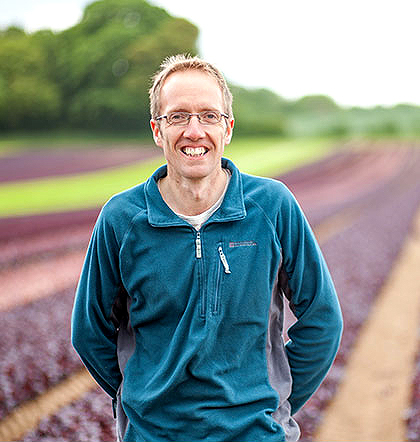 He had the foresight and vision to see that by combining two smaller businesses into a new company he could harness the existing energy and resources to build a market leading company which now sells watercress, baby leaf salads and wasabi throughout UK and Europe. Innovation is core to our business as it tests our creativity and problem solving solutions improving our efficiency and keeping us motivated to achieve our goals and targets. We supply to a broad range of markets from Mrs Brown's local grocery store through food service distributors and to national supermarkets. This is all achieved through our formal and informal partners and collaborators. We aim to identify opportunities together and produce a plan which adds value and qualities which others can't achieve on their own. We always take the long term view to business development and ensure our investments are meeting this business model. Thanks for taking the time to understand more about our business.